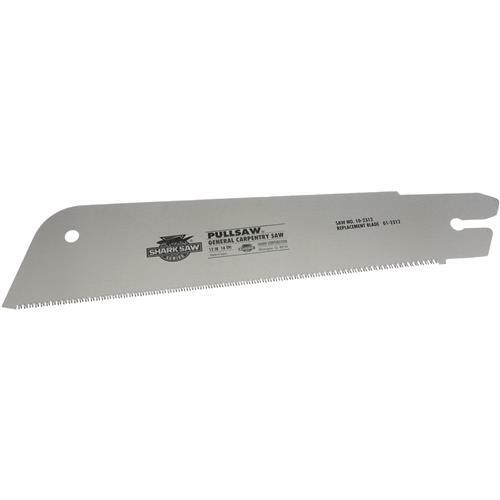 This Replacement Blade is for the H5192 12" General Carpentry Saw. A great all around saw for every toolbox. Cuts all types of wood and does a wonderful job in PVC and ABS plastic pipe. 14 teeth-per-inch allow smooth, fast cuts. If you are only going to own one hand saw this is the one you need for all of your jobs. Not for cutting metal.